Once Upon a time in the fair village of Windelmere lived a young, well not exactly young, but beautiful princess named Bella. Oh, alright, she wasn't exactly a princess, but still a princess in her heart, who was very misunderstood by everyone living in the village. So we open on the beginning of "Bella and the Frog Prince". 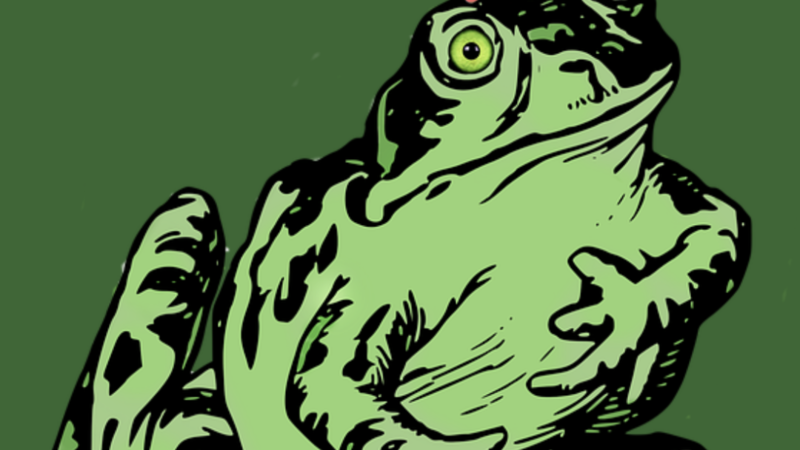 Bella dives into an adventure beyond her wildest dreams complete with witches, giant frogs, a village mob, and of course, a prince in disguise! A show about how people aren't always what they seem, this show is a great adventure for all ages and brings new life into an old story! Showing February 22nd at 7:00, 23rd at 2:00 and 7:00. and 24th at 2:00, this show is sure to be great! For more information or to purchase tickets, contact us at 406-587-3642 or at kytadministration@gmail.com .